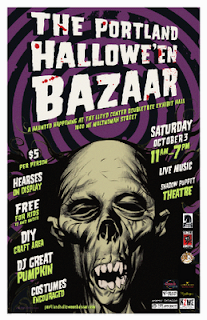 NIGHT SHADE will perform at The Portland Hallowe'en Bazaar! 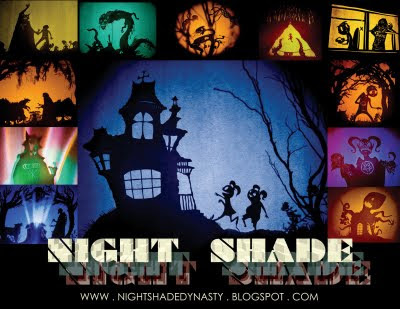 Witness the mind boggling soundscape & shape shifting shadows of HAUNTED PROJECTILE! The event costs $5 -- it will be wicked fun!